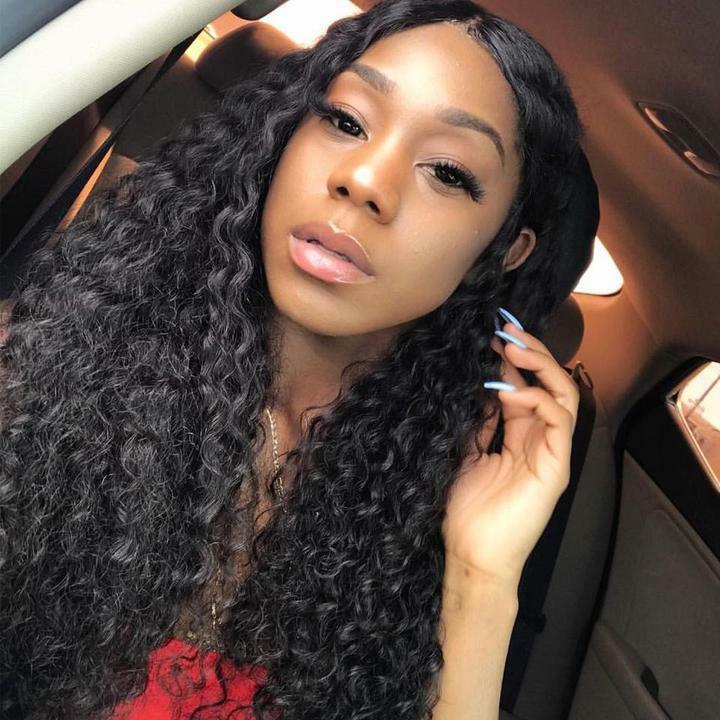 Virgin Hair Weave: Which Type Of Human Hair Is The Best? here are various styles of hair weave and hair extensions for women to choose. 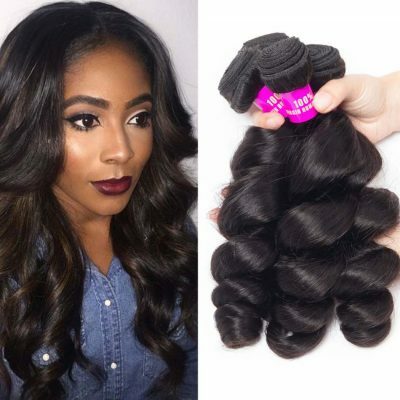 How can you possibly figure out which type of human hair weave to is suitable for you? Are you wondering which one is the best choice for you among all types of hair? 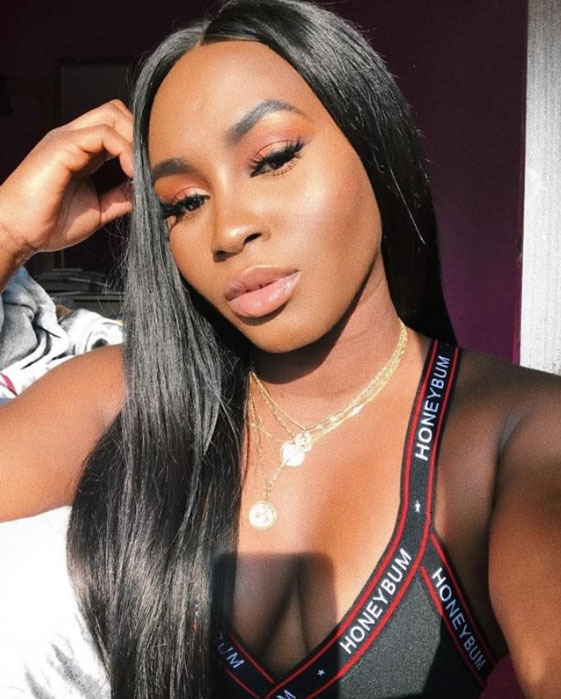 It is true that hair weave and extensions are a wonderful way for women who want to lengthen their hair or add volume to their natural hair instantly. Hopefully, this article will help you determine which hair type is best virgin hair for you. 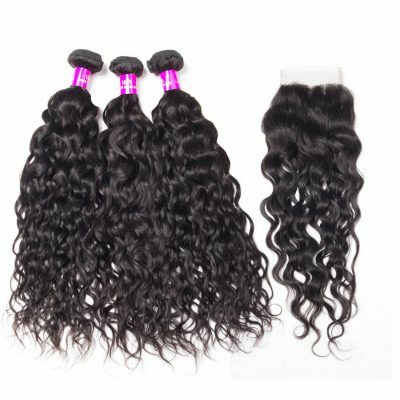 There are various types of weave hair available. Black women have many different textures of hair. Luckily there’s a variety of different textures and types of weave that can suit just about any texture. The most sought-after types of weave are Brazilian, Peruvian, Indian, Malaysian. ◆Brazilian Virgin Hair is one of the most sought after hair types in the world. The hair is very softness, durability, and thickness. 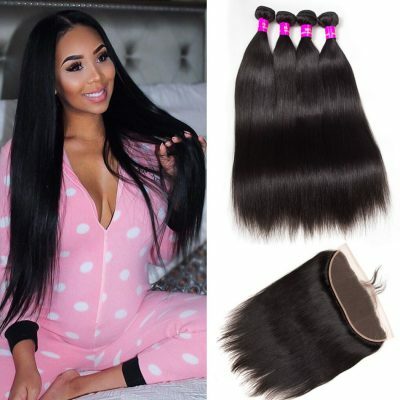 ◆Virgin Remy Brazilian hair is free of chemicals or hair color and retains all cuticles in the original healthy state, all cuticles of hair are guaranteed to be in the same direction, so there will be no hair tangling hassle. ◆This texture hair is extremely luxurious and very soft with a lot of body and natural shine. This hair will also hold curls very well. ◆With a low to medium luster and natural density, Brazilian virgin hair will require less bundles to create a full look. ◆Peruvian Virgin Hair is a multipurpose and versatile hair choice. The hair type is extremely thick , light, soft and luxurious, and this hair can require less bundles to give a strong, full body look. ◆Although it’s coarser and thicker than Malaysian or Brazilian hair, This hair also blends well with most hair textures. An amazing beautiful choice. ◆Malaysian Virgin Hair is heavier, thicker than Indian hair, as well as being softer and silkier than Indian hair. The hair has an extremely luxurious feel to it and has a great natural shine. ◆The hair in a variety of different textures including: straight, wavy and curly. The virgin Malaysian Remy hair is still thickness, soft and versatility to give the luscious lady the style they desire. 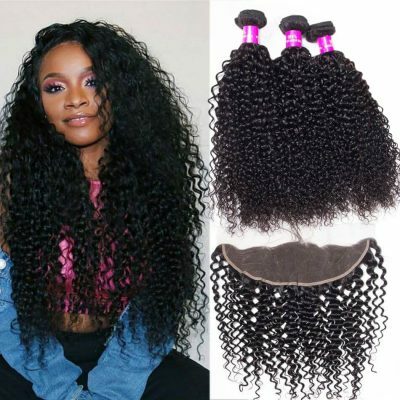 ◆This hair blends extremely well with African American hair.Curls will last all day and do not loosen or drop and no hair product is required to maintain the shape. 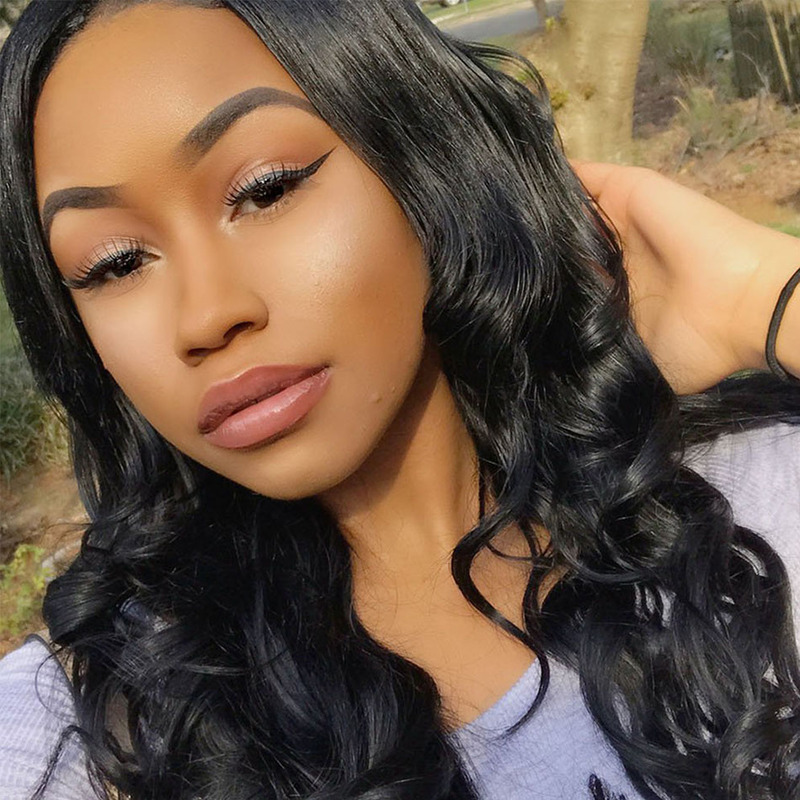 ◆Indian Virgin Hair is one of the most common and widely available hair types on the market, and the hair is the best choice for long lasting natural looking hair extensions. 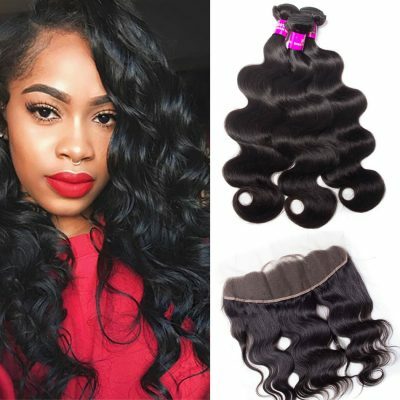 ◆This hair is versatile, naturally silky and lustrous, it comes in straight hair, curly hair, loose wave, natural wave, body wave and deep wave textures which don’t undergo any chemical treatments to attain a particular style. ◆Indian virgin hair has a very fine density and has a light bouncy feel to it. This makes it easy to curl and style. 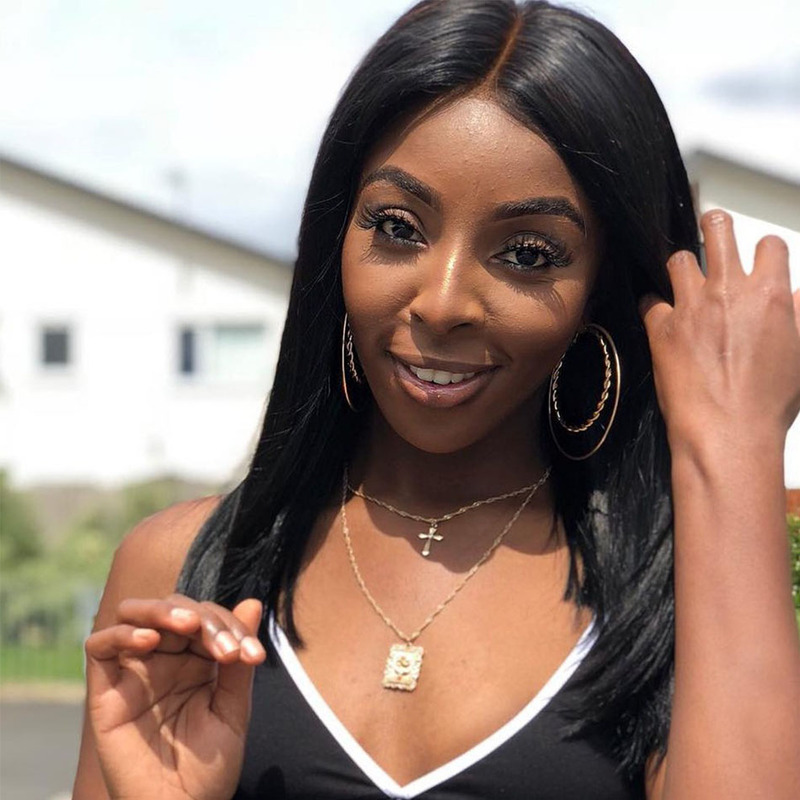 With textures ranging from silky to coarse, Indian virgin hair is a great choice if you like hair that is versatile and flexible when it comes to styling. ◆A great fit for all hair types, Indian hair is a consistent contender for the best hair available today. 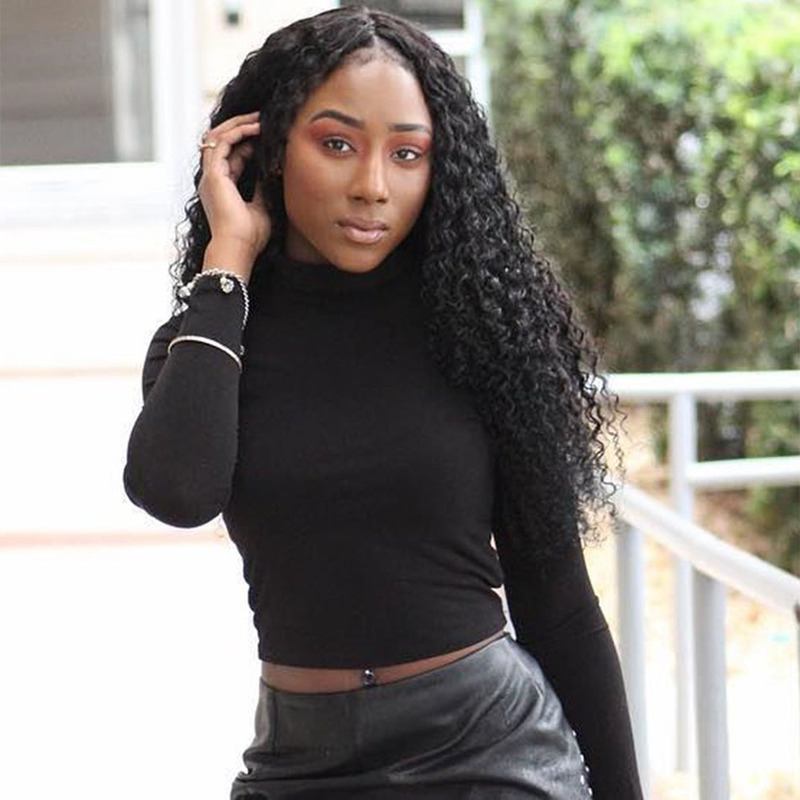 Indian hair is a popular choice because its texture and color are easily matched to many ethnicities, especially relaxed African American hair. 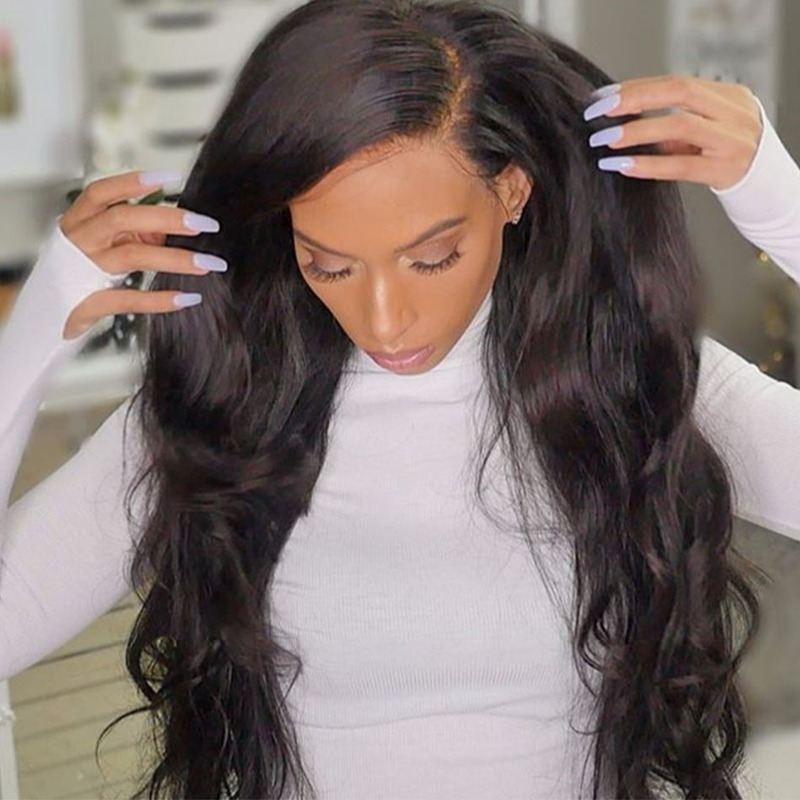 That was different types of hair extensions explained in one place. What’s your favorite? Let us know in the comments below! If you have any additional questions, we’d love to hear from you and help as well.